Cleaning dishes may not be enough to remove dishwasher and disposal odor. Over time, odor can build up on the surfaces inside your dishwasher and in hard-to-clean places like the hoses and grinding mechanism of your disposal. Running a cycle or adding bleach may temporarily mask this odor – which can be a result of lingering food particles, residue and even mineral buildup – but it won’t remove it completely. 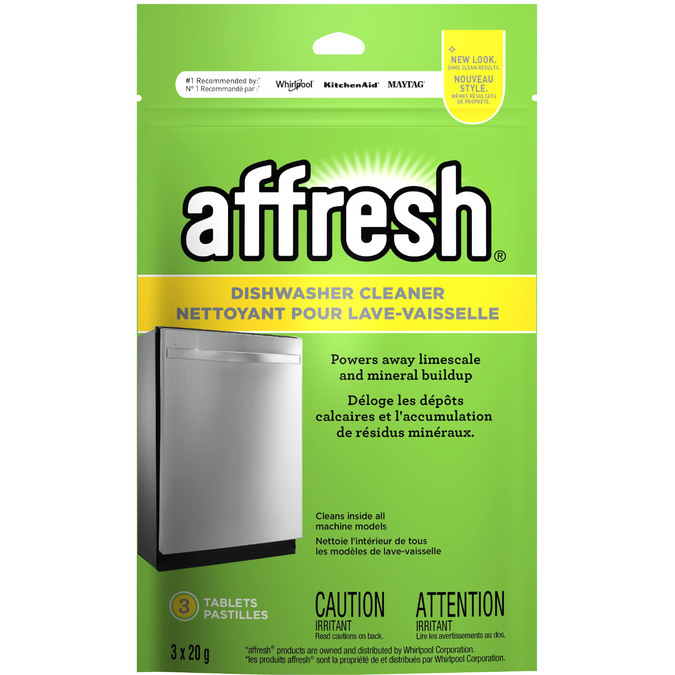 affresh™ Dishwasher & Disposal Cleaner is the first product of its kind designed to clean your dishwasher and disposal together. Activated by water, oxygenated bubbles circulate and remove odor from the surfaces where it can develop, like hoses and pumps. The solid tablets also scour stuck-on particles from the grinding mechanism for an odor-free disposal. 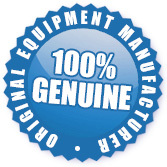 The W10288149B Affresh Dishwasher Cleaner is a stocked item and ready to be shipped to you today.